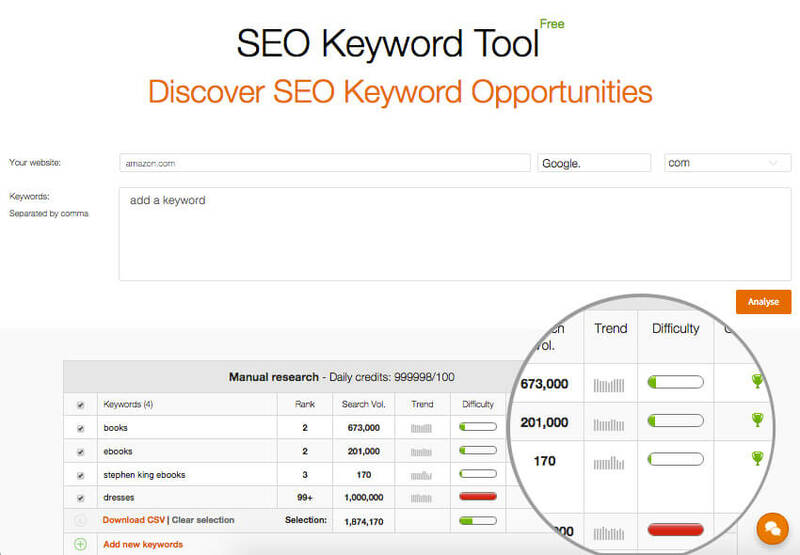 This list of free SEO tools will hopefully help you in your daily SEO work. Because Google guidelines are perpetually moving, website optimization cannot be done without any support. 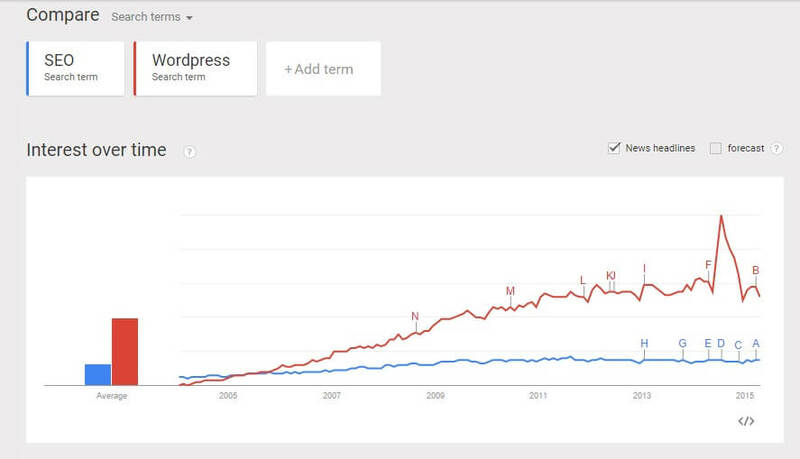 These 13 tools and guide will help you gain time and optimize your website rankings. The page speed refers to the time your web browser takes to load a page on a device. A slow loading page can affect how your website is ranking. A low page speed can also increase your bounce rate since your visitors will just go away if it takes too much time to display an information. 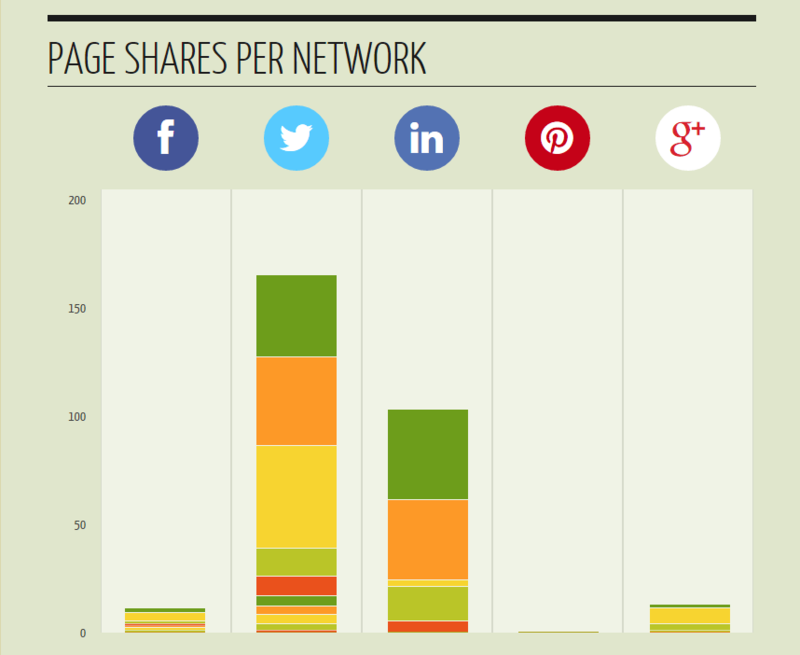 Google PageSpeed Insights offers insights about your page speed starting from a URL of choice. 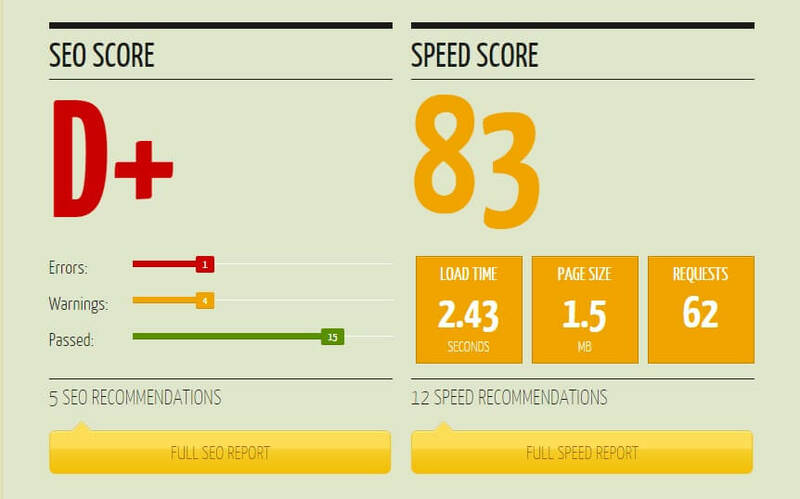 The PageSpeed score ranges from 0 to 100 points. A score over 85 shows the page is performing well. We tried this app with Moz website. The app draws a clear visualization of the website performances. As you can see below, the app splits the results between UX and page speed. 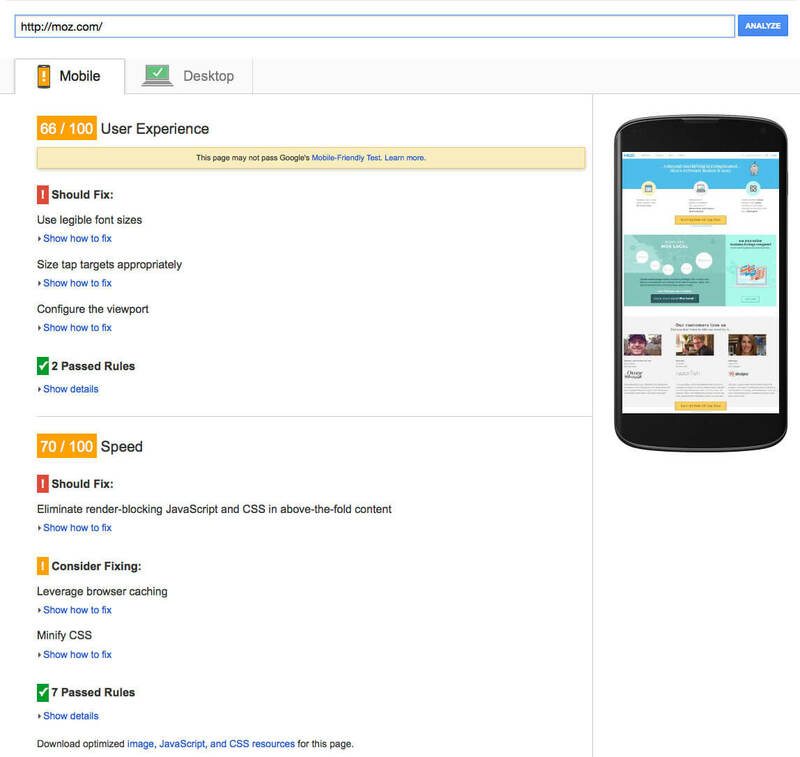 For instance Moz mobile website gets 66 points for its UX and 70 points for its page speed which means there is some improvements to do. It is also possible to access further informations to see the details. Duplicate content is an obsessive fear for any SEO manager. 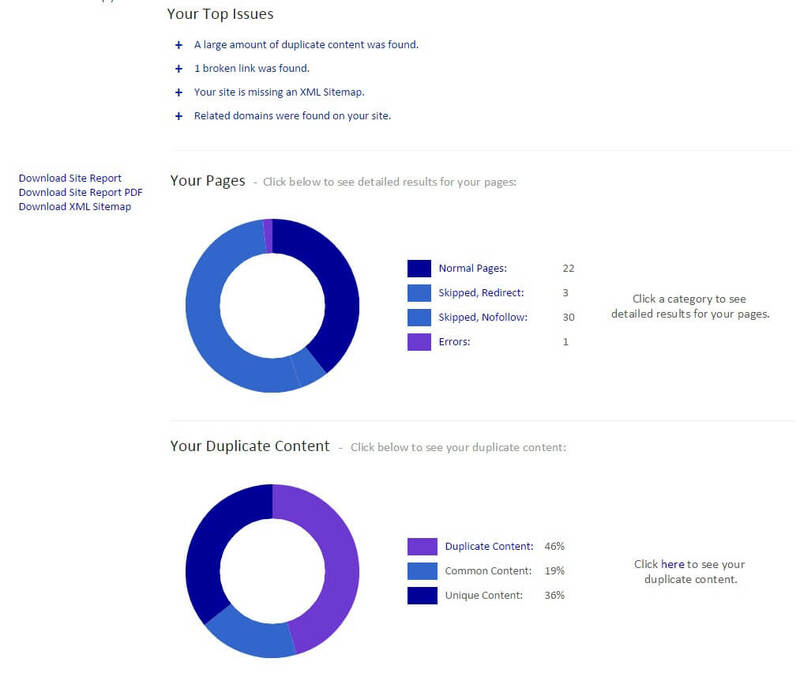 Siteliner finds out if there is any duplicate content on your website . Type in your URL and the app shows you clear results of what is duplicated inside of your blog and displays insights about your links. You can access details to see more precise information. This app gives you feedback about your SEO by offering data, tools and diagnostics. It helps you respect the Google guidelines. But the fact is, it does not give you an exhaustive overview or comprehensive details. How to be sure your top product pages are easily crawlable and indexable for Google and respecting all the factors that are important for good rankings? See tool 13 to get the answer! 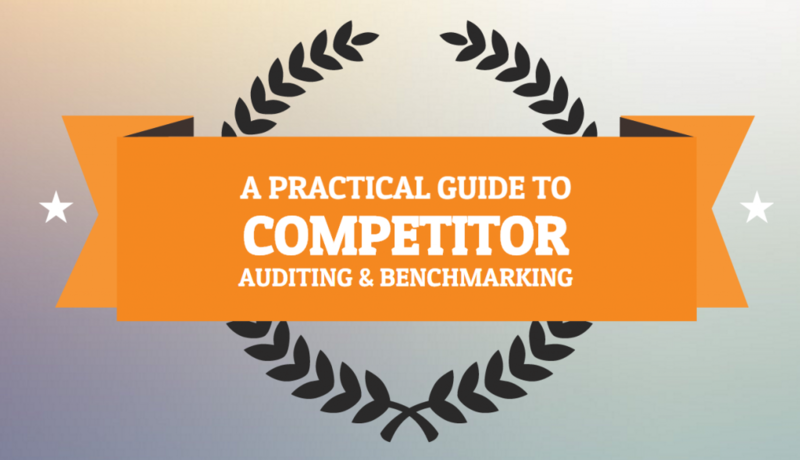 The competitor benchmarking guide from AccuRanker is a guide for those looking to further enhance their digital marketing efforts. Filled with useful tips and free templates to download, this guide is ideal for those looking to build up their marketing knowledge. Included in the guide are a number of great links to tools that professional marketers use on a daily basis for their SEO efforts. 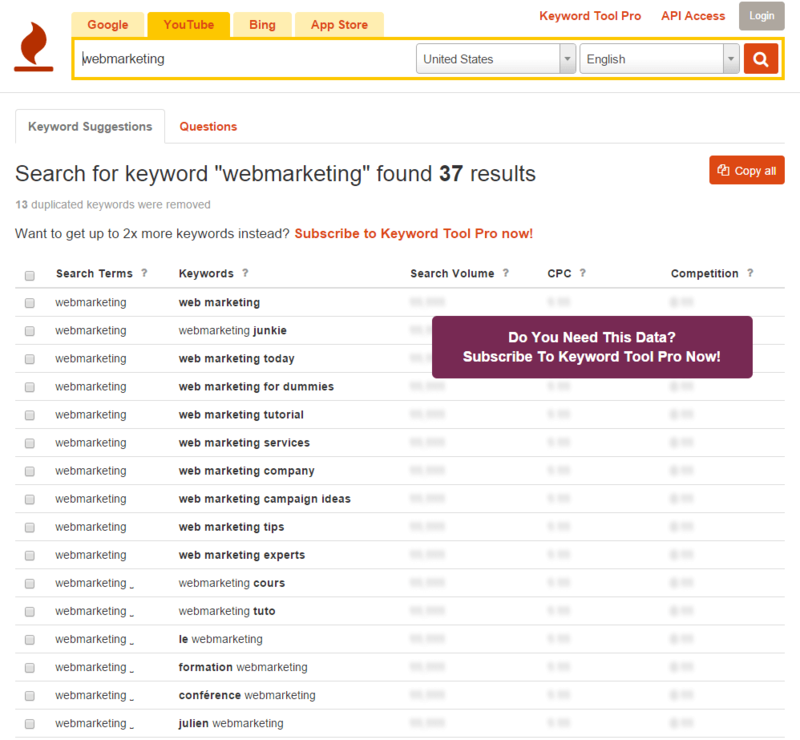 SEOmonitor’s free keyword tool allows you to check your keywords’ current ranking on any Google TLD, their search volume, keyword opportunity and difficulty level. The opportunity level of each keyword is calculated against your entire list and for the specific website you are monitoring. Its value varies from 1 to 10, 1 indicating the keywords that are less likely to reach the top in SERP, while 10 represent the ones that require the least effort to maximize the revenue they bring. The difficulty level calculates how much effort you need to put in so you can outrank your competitors and reach the Top 3. 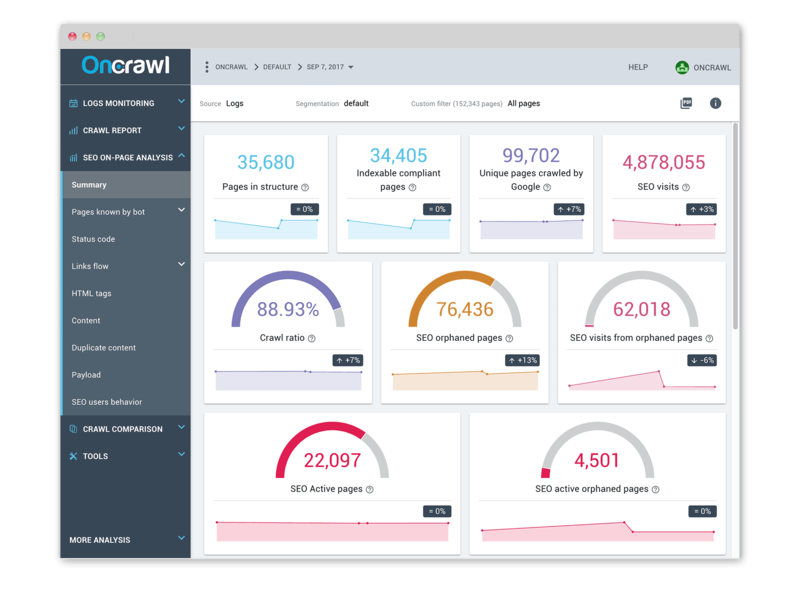 The tool comes in handy whether you want to analyze your website’s performance, a prospect, or any competitor. 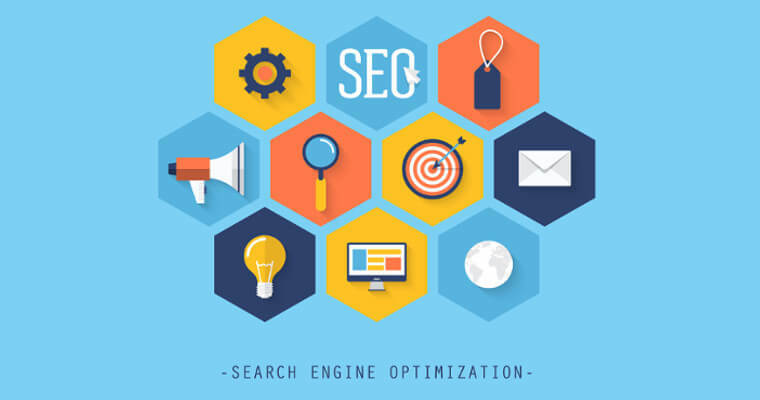 The SEO audit solution has also developed different free SEO tools that let you optimize your on-page and technical SEO. 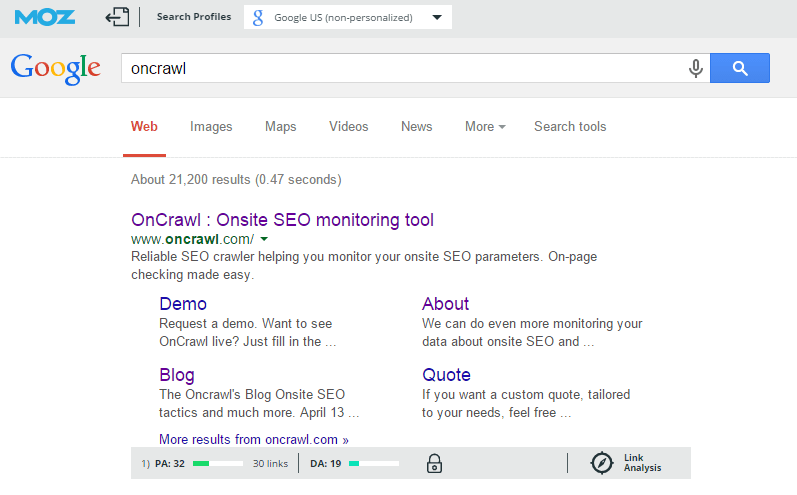 OnCrawl crawls your website and provides comprehensive analytics for your Onsite SEO. Content: duplicates and near duplicates, word count, n-grams, Schema.org. 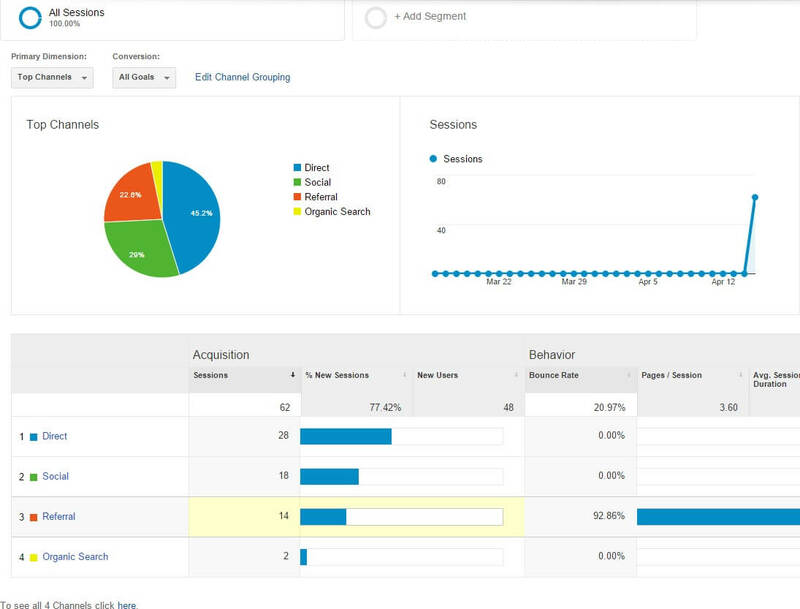 It also offers a log analyzer that helps understand how Google is behaving on every part of your website.